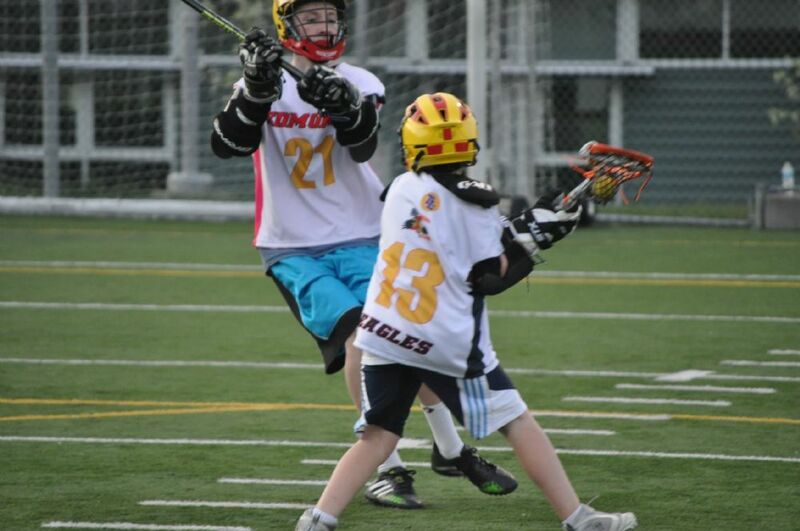 Edmonds Youth Sports lacrosse program provides youth lacrosse for kids Kindergarten through 12th grade. 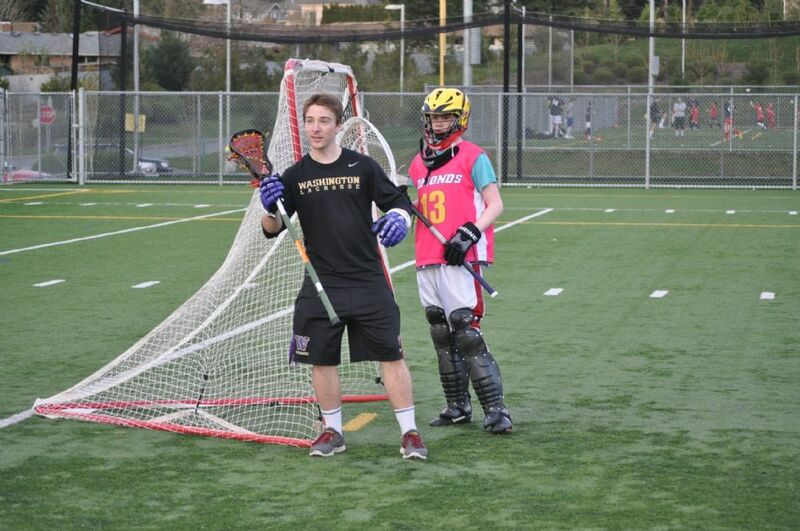 The premier Edmonds Lacrosse experience where everyone plays; everyone wins. 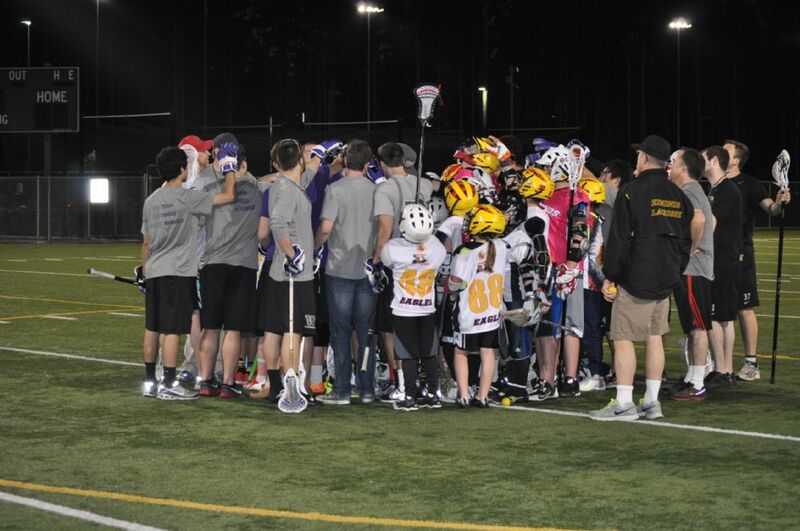 Thank you for visiting the Edmonds Youth Sports Lacrosse page! Please feel free to ​contact us if you have any questions. To receive notice of camps, clinics and season openings make sure you sign up for our email list here. ​Lacrosse is the fastest growing sport in the United States! Edmonds Youth Sports consists of our Kindergarten through 8th grade teams known as the Edmonds Eagles and our high school team the Meadowdale Mavericks. Both the Edmonds Eagles and the Meadowdale Mavericks include players from all over the Edmonds School District. Edmonds Youth Sports is an active part of the communities in the Edmonds School District. We participate in the Edmonds 4th of July Parade and Trick or treat events in Edmonds and Mountlake Terrace. Being part of a team is something everyone should have the opportunity and privilege to enjoy. Teammates understand the responsibilities of being part of a team and learn to lift and elevate the performance of each player. The support, friendship, and leadership learned from this experience will last a lifetime. Check out our Scrip and Support Page. Where your everyday shopping from groceries to Christmas gifts benefits Edmonds Youth Sports through instant rebates. Edmonds Youth Sports is a 501c3 registered and approved Non-Profit organization. The Edmonds Eagles partners with SnoKing! SnoKings philosophy's and player development dovetails with what we, the Eagles, instill in our players. So when Lacrosse is over please checkout all that SnoKing has to offer. All boys and girls from kindergarten to the 8th grade who go to school or live in the Edmonds School District. We accept kids from Edmonds, Lynnwood, Mountlake Terrace, Brier and Woodway Etc. A: February we run M,W,F from 6:30-8PM. In the middle of March we move to 2 days a week. these teams will have 8 games. Kindergarten-2nd grade team will practice 6:30-7:30 on Wednesdays starting in March. This team will have games and one tournament. A: Everyone plays. Because of the speed of play all kids get game time. A: $365 per player 3rd-8th grade teams.Kindergarten-2nd grade team $75. K/2 Players who have experience or skill can play on the 3/4 team with coaches permission and full registration. Registration includes Game Jersey to Keep, League fees, Fields fees, Ref Fees, Coaches gifts, End of Season Party, up to 2 in-season Tournaments, and ONE FUN EXPERIENCE! A: A valid USLacrosse Membership is required before registering $30-40 depending on age and the cost of buying or renting gear everything else is included. We will not ask for extra money for coaches gifts or tournaments. There are optional items you may decide to purchase like shirts and hats. We are a non profit so donations are always appreciated. A: Gear can be expensive so we offer a rental program. $90 gets your kid all the gear they need to play. A: Refunds will be given at 100% minus any US Lacrosse membership purchased and cost of any outstanding gear until the Sunday after the first week of practice, 50% will be refunded until the day of our first game. No refunds will be given after the first game of the season. Refunds for medical reasons will be given on a case by case basis.